We offer a wide range of Duplex Steel Products, which are manufactured in diverse diameters and length parameters. Using high temperature alloys to manufacture our round bars, we make sure that our range can be applied in various industrial applications. 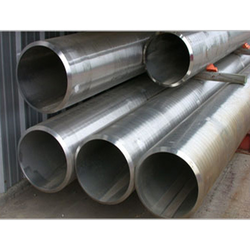 Our range includes duplex steel pipes, duplex steel tubes, industrial steel pipes, industrial steel tubes etc. 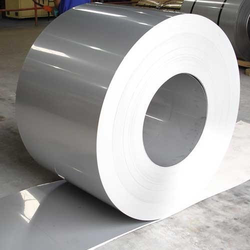 We are one of the leading suppliers of stainless steel coil, In this range we offer Duplex Steel Coil to our clients. Our broad range is available in various sizes and grades. We provide duplex steel coils in various widths, thicknesses, specific weight, OD and ID. These are used in some of the most demanding industrial applications. 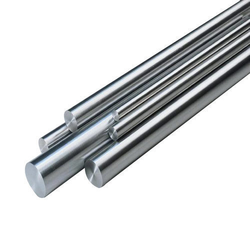 We offer a wide range of Duplex Steel Round Bar, which are manufactured in diverse diameters and length parameters.duplex steel round bars are manufactured from quality raw material and is available in various sizes and specifications. Our Duplex Steel Plates are widely used in a range of applications like structural and mechanical & general engineering purposes. 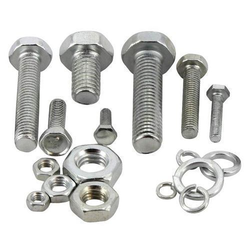 Metal Inox is a highly acclaimed name in the universal market for providing of best quality Duplex Steel Fasteners. Each piece of our duplex steel fasteners is developed in our sound infrastructure using top grade rust resistant steel to provide the clients long life service. 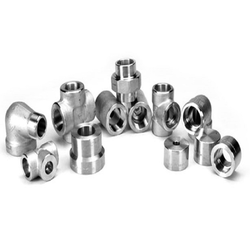 Our range of stainless steel fasteners is used in various industrial operations. 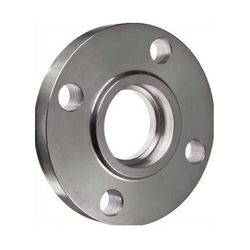 We are engaged in providing a quality Duplex Forged Pipe Fittings for our clients spread across the globe. These duplex forged pipe fittings are manufactured from quality raw material and are widely used in various Oil & Gas Refineries, Chemical, Fertilizer, Petrochemicals and other industries across the globe. 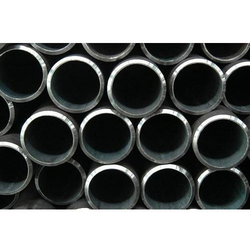 We offer quality range of Duplex Steel Seamless Pipes, which are durable, and corrosion free. These duplex steel seamless pipes are offered in various specifications, shapes and sizes as well as we meet customized requirements of our clients. 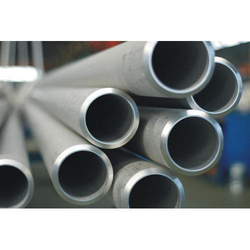 Our range of duplex steel pipes is further used in various industrial and commercial purposes. 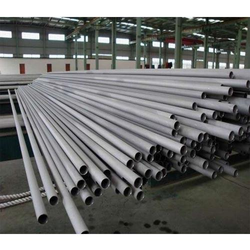 We are engaged in export and supply of Duplex Steel ERW Pipes as per customer's requirement, ERW (electric resistance welded) duplex steel pipes are available in various qualities, wall thicknesses, and diameters of the finished pipes. 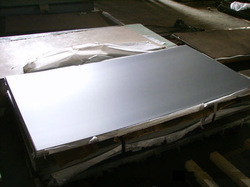 We are one of the leading suppliers of Stainless Steel Duplex Plate (Grade 2205). Our broad range is available in various sizes and grades. These are used in some of the most demanding industrial applications. From our Stock clearance sale client can avail this product at really low and competitive prices. 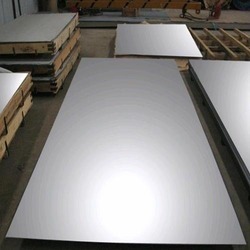 Material Grade 2205, 32103, 2207, etc..
We are engaged in manufacturer, supplier & exporter a qualitative range of Duplex Steel Plates, Sheets & Coils that are widely used in construction.